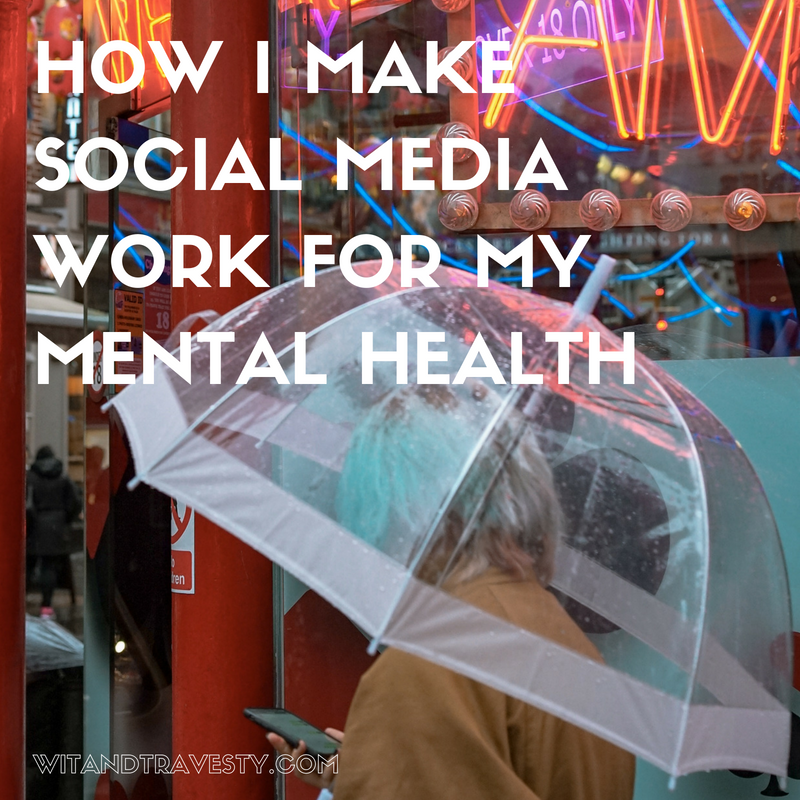 Everyone seems to say that mental health and social media are mortal enemies. I think if you're not letting your social media serve you then that's probably true. If you'd like to keep your online friends and your sanity, hopefully this post can help.